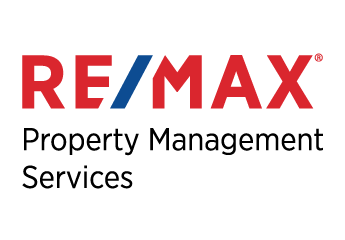 RE/MAX Paradise Properties offers a full range of property management services designed to keep your investment profitable and in tip-top shape. We are a full-service property management company and we go the extra mile to make sure your property is maintained to high standards while it is rented out to visitors to St. Kitts and Nevis. Every property is unique and requires a different set of services to keep it in proper shape. 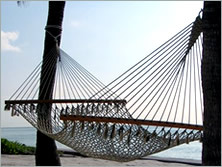 We handle all aspects of managing your property so that you can just relax and remain stress-free!